The 5th annual CT Festival of Indie Games is coming back to ConnectiCon this July! Read on for game submission details and a special discount for the first 100 registrants! The 5th annual CT Festival of Indie Games! We're thrilled to announce that we will once again be holding our annual CT Festival of Indie Games event at ConnectiCon, from July 12-14, 2019. Celebrate new tabletop and digital game experiences with independent designers across New England! We have been growing this event over the past 5 years, and we're thrilled to be partnering with ConnectiCon to bring you the best gaming experiences to be shared with the widest audience possible! 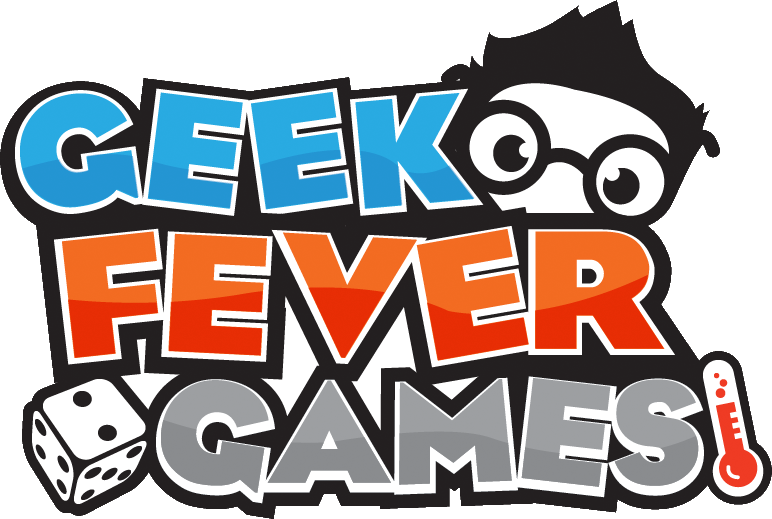 Attendee registration is open now, and as a special offer to the indie community, the first 100 people who register with promo code CTFIG20 will receive $20 off ANY ticket purchase. Come play with us! Restructured booth layout: If you were at the event last year, you saw that we basically adjusted the layout on our own after the first half-day. 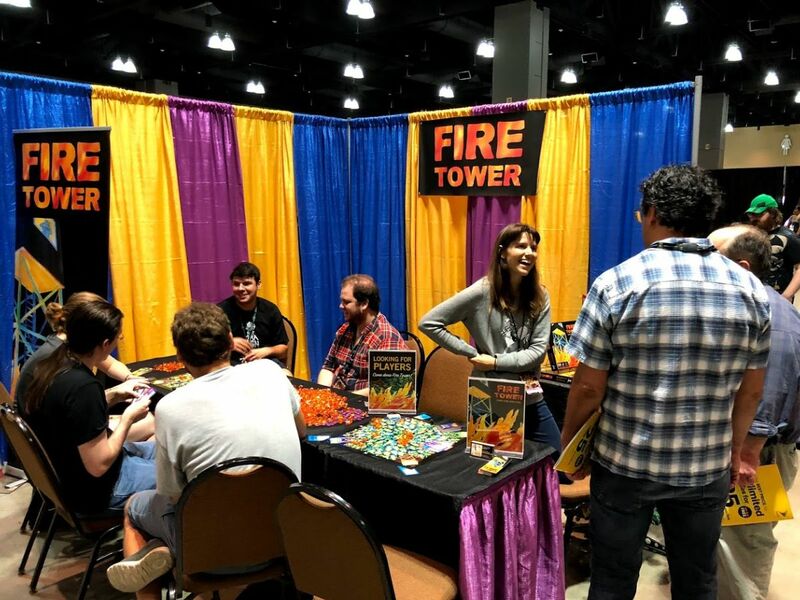 This year we will set the booths up in a vastly superior manner, creating logical aisles for attendees to traverse, and eliminating those gigantic curtains that blocked field of view. This has a double positive effect, as we will be able to fit more booths in the same space with the new layout, in addition to creating a vastly superior traffic flow. Improved signage: We have worked with ConnectiCon to implement a new system to help attendees get around the massive space. 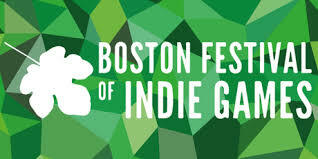 Part of this will include explicit signs indicating the CT Festival of Indie Games, with friendly pointers in the correct direction. We will also be hanging appropriate signage in the freeplay area across the sky-bridge, where many gamers aggregate. Finally, we are hoping to hang aerial banners above the entire CT-FIG area in the main exhibit hall. Math trade / tabletop tag sale event: As another way to draw the right crowd, we're working to develop a tabletop tag sale event to be held in the CT-FIG area, which will be advertised both before and during the convention. This will offer a tremendous opportunity for attendees, and of course encourage them to stick around in our area for hours to come. New showcase judging process: We are implementing a drastically improved and optimized judging process, assuring that each of your games will be given the attention they deserve and an equal chance at winning awesome Figgies prizes! We're proud of how CT-FIG has grown thus far, and we know there's still so much more to come. We look forward to seeing what you have to show off this year! ATTENDEES: Attendee tickets are $30-75, depending on how many days you want. EARLY BIRD SPECIAL: The first 100 people to register with promo code CTFIG20 get $20 off ANY ticket purchase!! SHOWCASE: Showcase submissions are $30. If you are accepted, an additional $220 is required to secure your full showcase booth. NON-SHOWCASE: Non-showcase booths are $250. SPONSORS: Indie sponsors are $600. See Exhibitor & Sponsor Opps for full details on everything that's included with each of the above booth options.